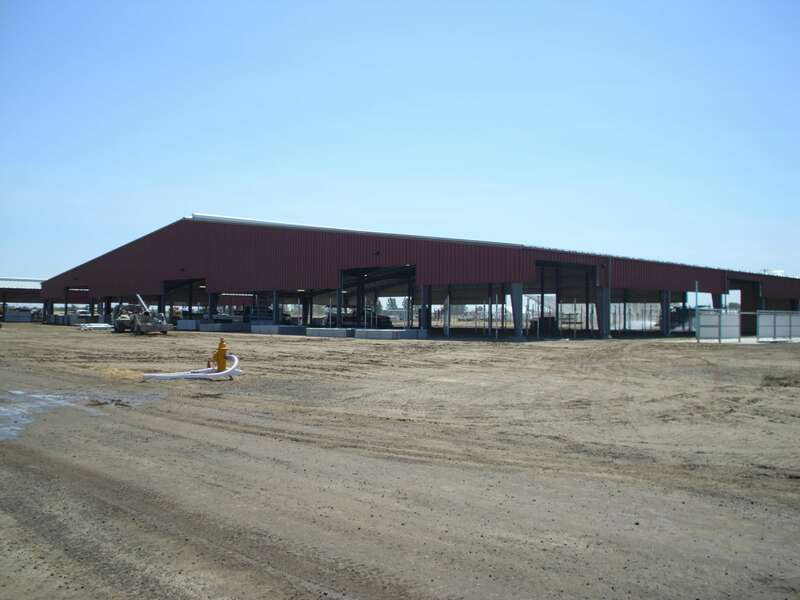 G2 returned to the Eastern Oregon Trade and Event Center, this time for the supply and erection of the EOTEC barns: Beef, Swine, and Large Animal, all three from Butler Manufacturing. 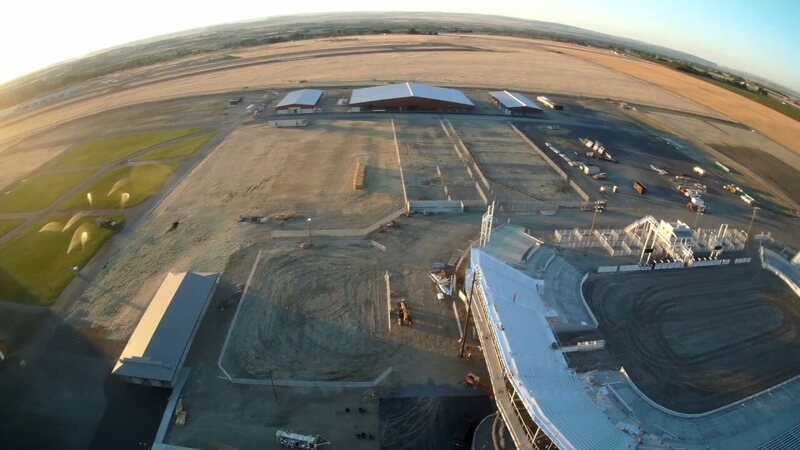 The expansive structures are part of the phased project for the Umatilla Co. Fairgrounds, which will be a completely new facility incorporated with the existing EOTEC event center, which G2 completed in 2016. 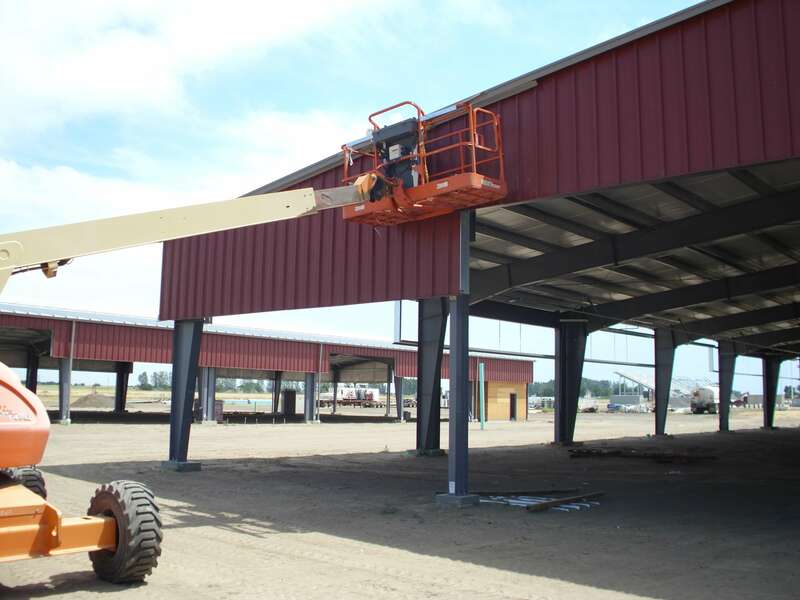 One of the greatest challenges to this project was the extremely tight timeframe from delivery to completion to be ready and operational for the 2017 Fair Season. 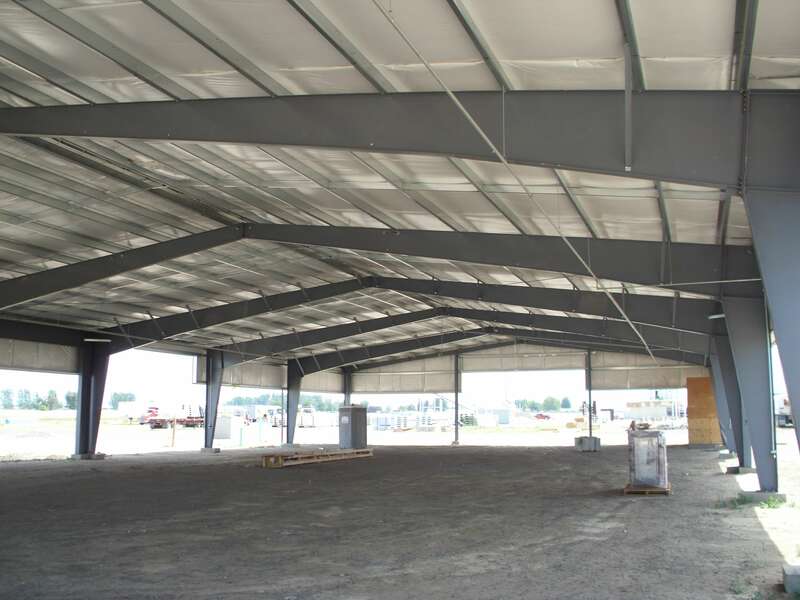 We met and exceeded this challenge; a testament to our G2 crew and the ease and speed of the Butler building line.